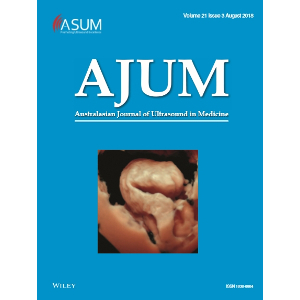 The AJUM Editorial board has been working diligently on the journal and we’ve been thrilled at the interest for the February 2019 special PoCUS issue. Submissions are due on 1 September so don’t miss out. We’ve also been active on social media with #AJUM. Don’t forget to promote your published paper on social media – Tweet or share your AJUM article link with your followers to raise your research profile and increase exposure. 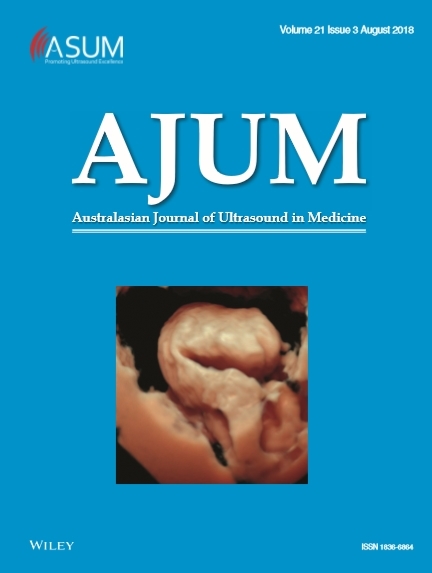 Thankyou to Dr Elisabeth Smet (Sydney Ultrasound for Women) for the front cover of the August issue. Hope you enjoy reading this AJUM issue and do contact us for submission guidelines or any other information. We’re here to support your research and publications. For other August Issue news, please read more.